Hi and welcome to Boot Kidz! We're a design company based in London, UK. 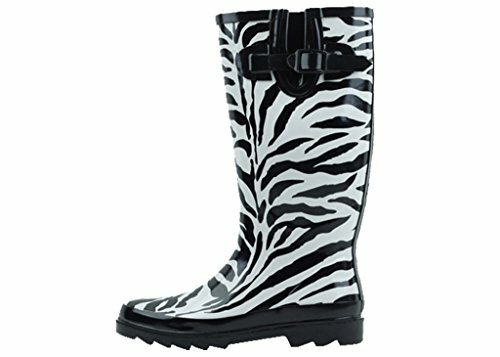 Zebra wellies are the funkiest of all wellies. 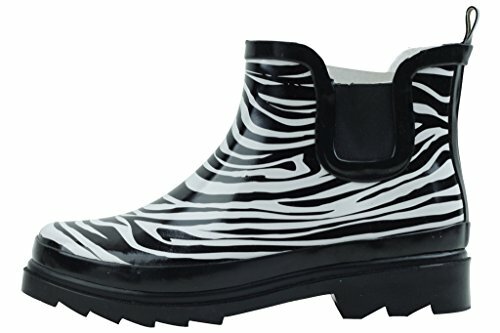 The black and white stripey patterns with rubber heels and black soles give all weather protection to your feet and toes...and they're highly fashionable. 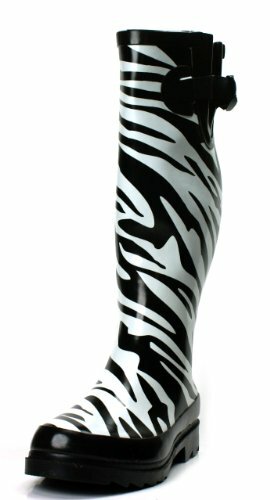 If you're interested in zebra patterns you'll like our new updated zebra patterns page. Brand new. Ships with out box. These cute fashion rainboots are an essential part of any wardrobe. 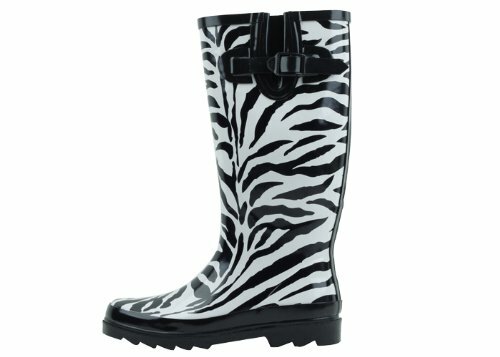 Stand out from the crowd in these top selling rain boots!